First off today, I want to apologize to my friend Dezi for failing to thank her for the award she gave me last week. I feel especially honored to receive this award since my blog is pretty new. It is really special to be recognized and acknowledged by your friends. 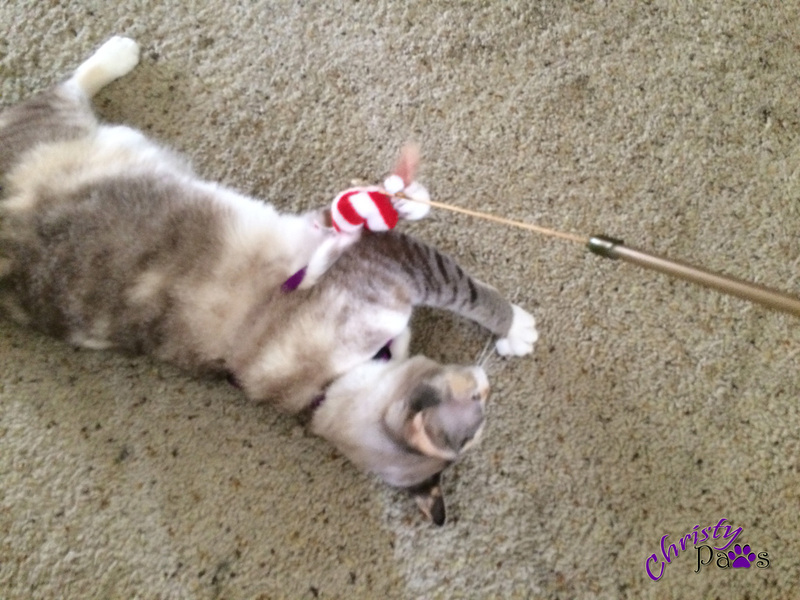 Since I am so new to the blogging world and the kitty blogosphere, I am still finding my way around and discovering all the wonderful blogs out there. 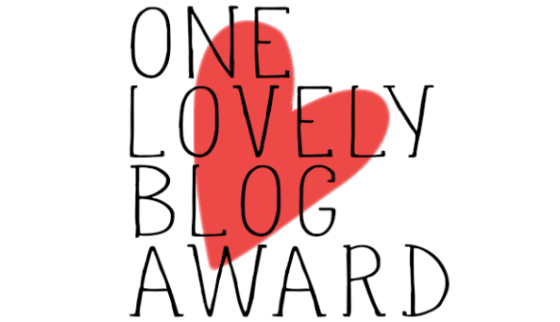 So, rather than participating in nominating other blogs, I’ll just say thank you to Dezi and Lexi at Dezizworld. And, frankly, with all the commotion mom has going on right now, I can’t even think of seven things you don’t know about me. I’m a pretty simple cat with not a lot of secrets. I have been wearing my harness a lot around the house and am starting to walk almost normal in it. I don’t feel quite so glued in place and only slink a little bit. Mom tries to play with me while I have it on to distract me and really get me moving around. I barley get started and my brofur, Ocean, always comes and butts in. For a grown mancat, he sure is a kid. Mom can never get a good photo of me before he comes and takes over. You all probably think this harness training is going pretty slowly and I guess it is. I’m very slow to adjust to it and we have lots of other things going on right now so mom forgets to torture, uh I mean train, me with it some days. That’s all for now. Just a quick update for today. Time to get back to packing! Tagged awards, cat, cat toys, harness, harness training. Bookmark the permalink. We iz so happy ya got an award! yer da sweetest kittehgurl n we nose ya will find yer place here wif all of us!! Just fink once yer reelly trained ya can take yer Mum fer walkz!!!!!! How grrreat wuud dat be?? Concats on your award! And we think you are doing a great job with your harness training! Guys, are all you guys all together? I tweeted about your situation and peeps are trying to help. Peeps tried to harness train Faith but it didn’t work. That is so sweet of you! If you are asking if we are all still together, the answer is yes. Mom has put the word out but no one interested yet. We don’t think harness training is something you can rush.